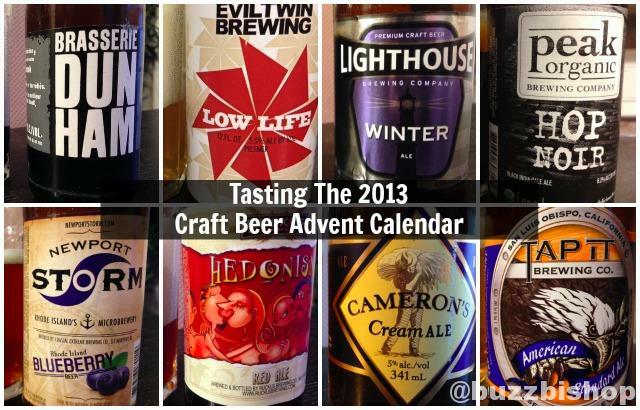 Here’s a look at the 3rd flight in the 2013 Craft Beer Advent Calendar. 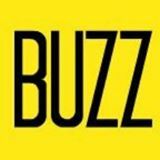 While the idea of unique beers each day is intriguing, this year’s calendar failed to live up to expectations by offering multiple brewer offerings, beer that often over foamed, and just not a very good selection of craft beers. This treat from the Craft beer Advent Calendar is easily the best IPA I have ever had. 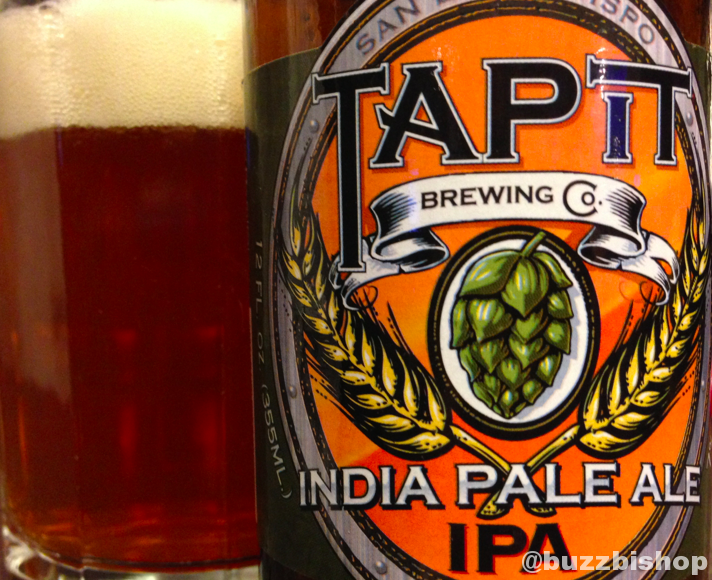 Hoppy, tart, citrus, sweet, it’s all in the award winning Tap It IPA. 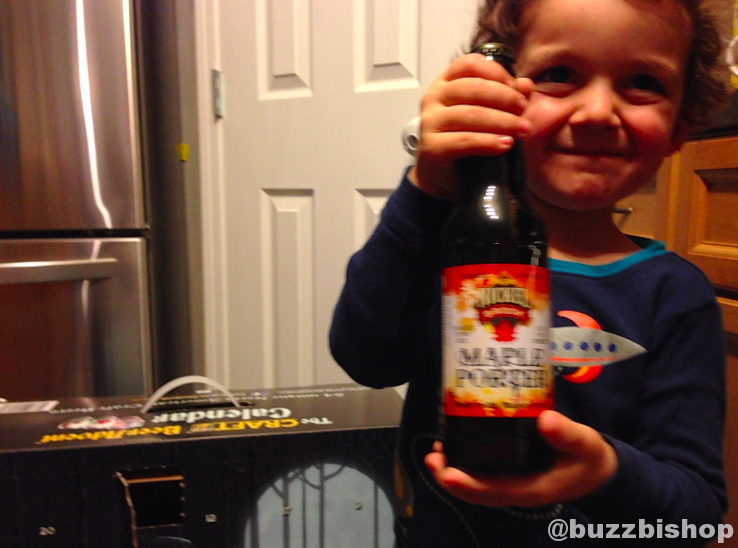 Week 2 of the 2013 Craft Beer Advent Calendar takes us to Lake of Bays for a nice bitter, sweet red ale. 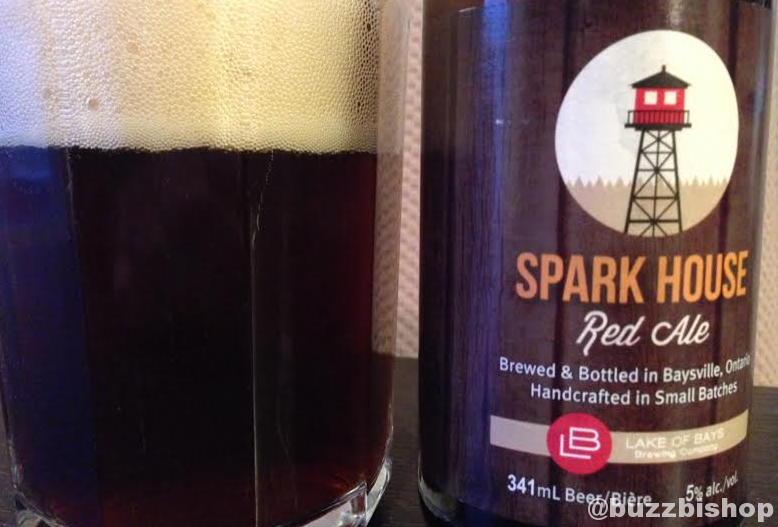 Spark House Red Ale is right on the money. 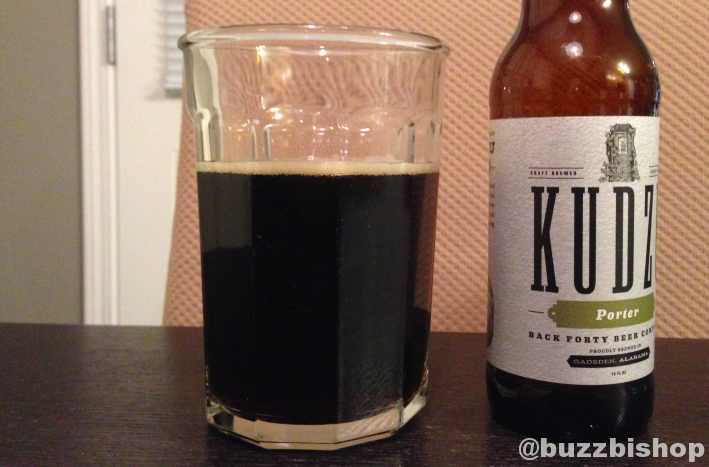 Day 7 of the 2013 Craft Beer Advent Calendar brings a beer from Maryland? 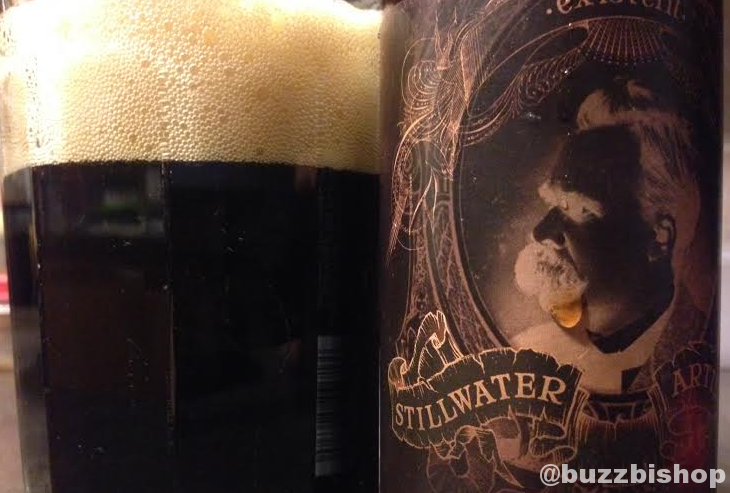 I ask with a question because Stillwater is a gypsy brewery produced all over. 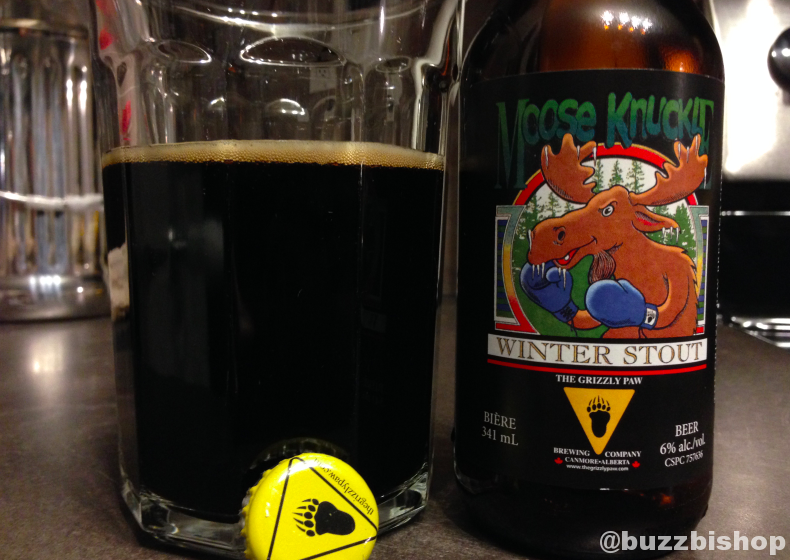 Day 6 of the 2013 Craft Beer Advent Calendar brings a beer from the Rocky Mountains. Canmore, Alberta brings us a bold Moose Knuckle. 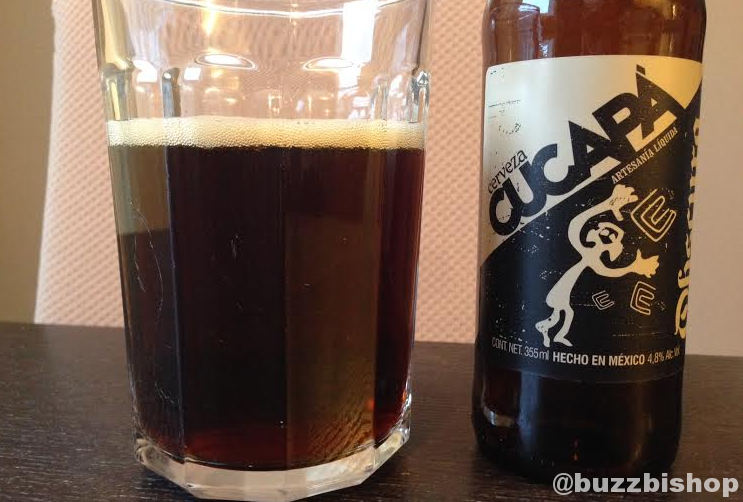 Day 5 of the 2013 Craft Beer Advent Calendar brings us a beer from Rhode Island. 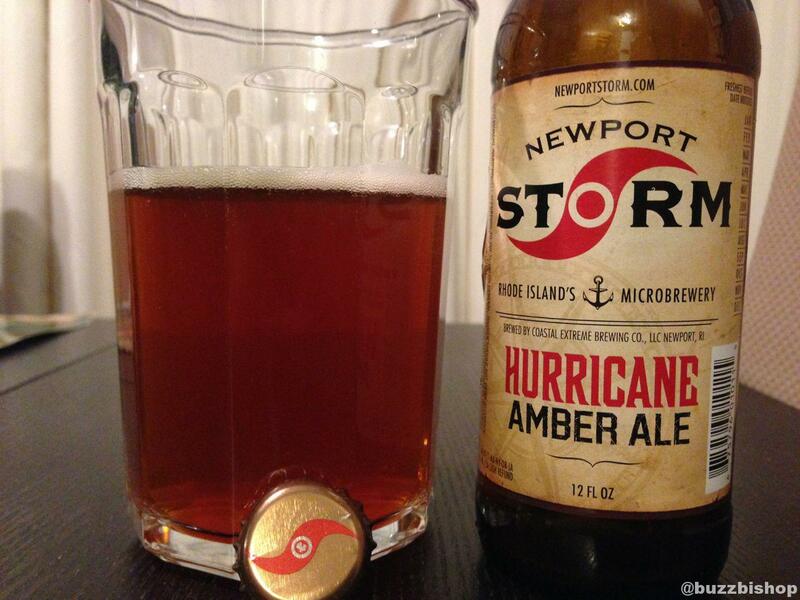 Hurricane Amber Ale blows in with a spicy, toasty hop flavour. 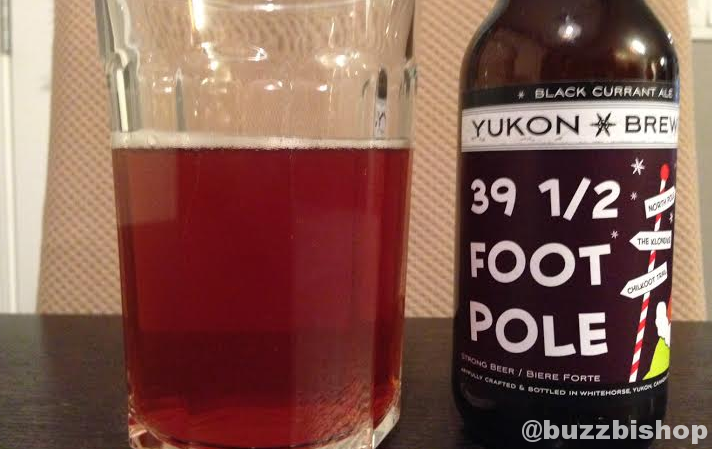 Day 4 of the 2013 Craft Beer Advent Calendar brings us a beer from Canada’s northernmost brewery with a nod to the Grinch. The 2013 Craft Beer Advent Calendar has arrived at our house and the first beer is Nickel Brook Maple Porter from Burlington, Ontario.